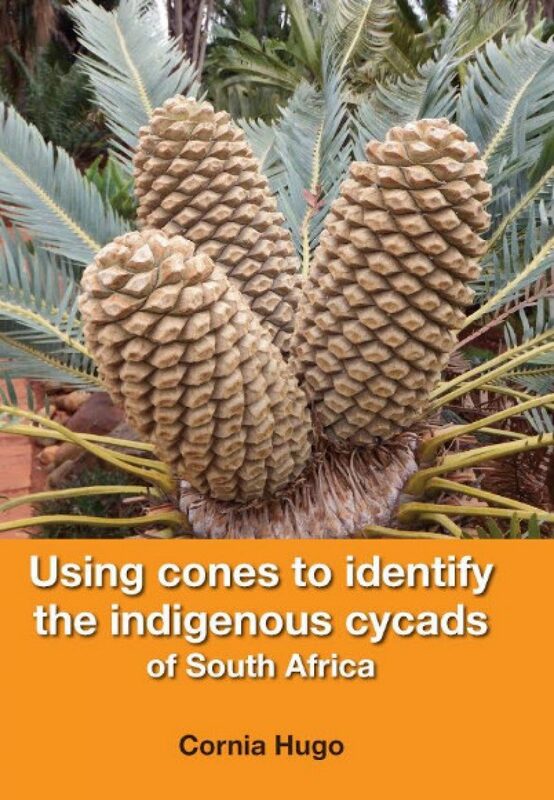 South Africa is considered a critical centre of cycad diversity. 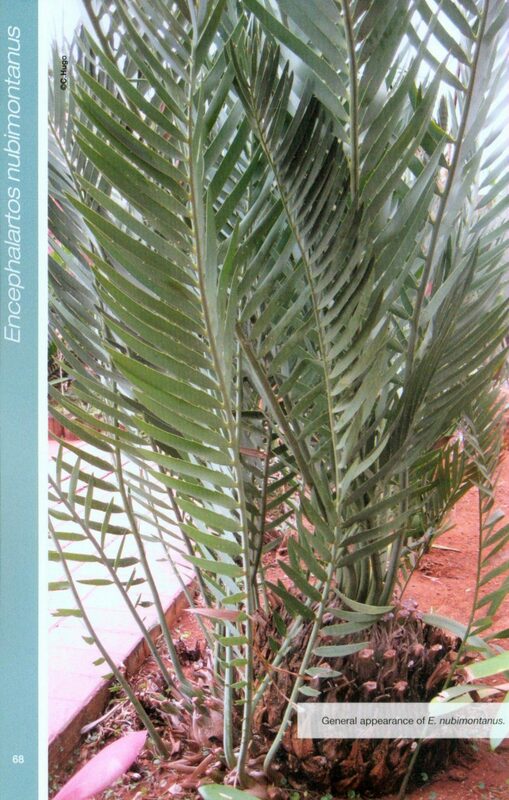 Of the 37 cycad species occurring in South Arica, 29 species are endemic to the country, i.e. 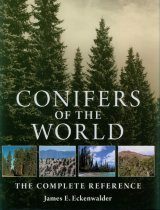 they occur nowhere else in the world. 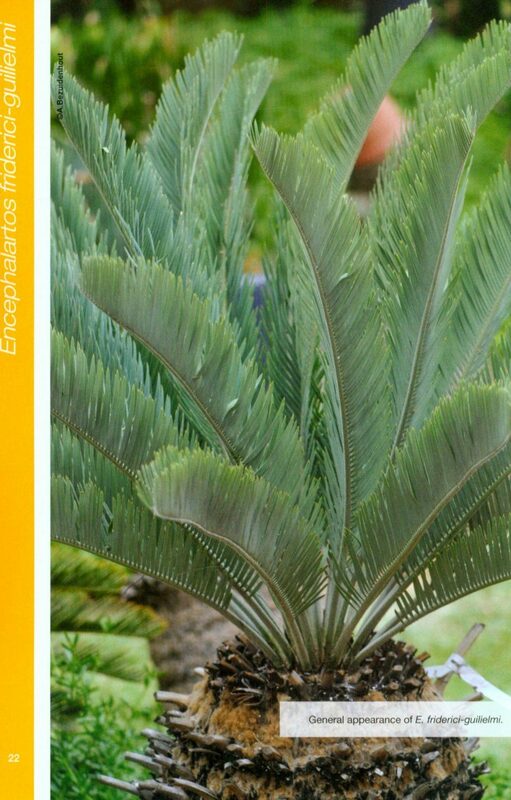 Five of South Africa's cycad species are already extinct in the wild, almost 65% are likely to become extinct in the wild due to the collection of plants from the wild. 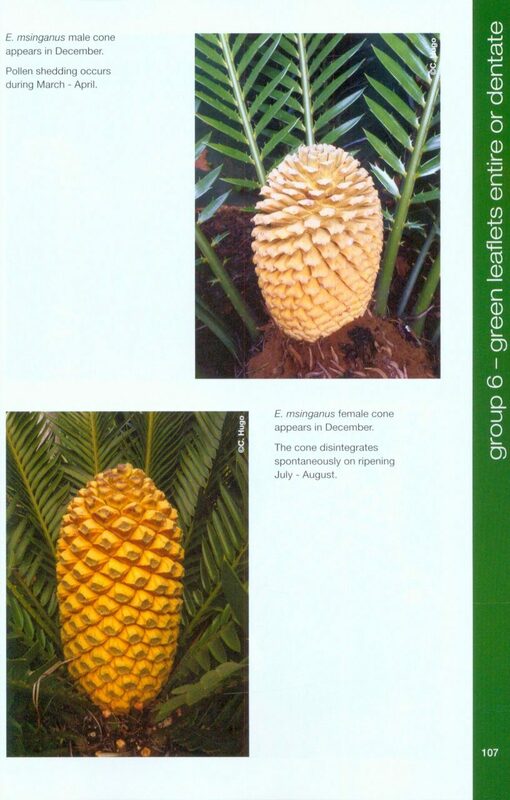 Using Cones to Identify the Indigenous Cycads of South Africa is a practical easy-to-use guide using cones for the identification of indigenous cycad species of the genus Encephalartos. 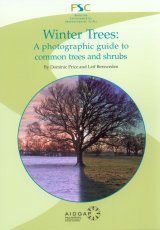 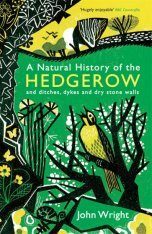 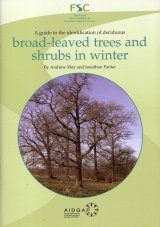 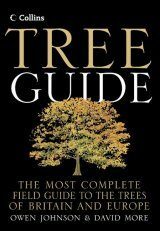 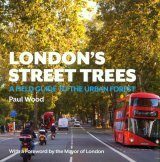 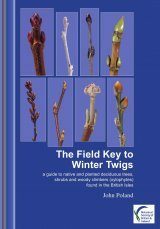 The guide was developed with the layman in mind for practical use in the field or garden. 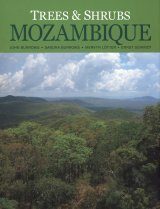 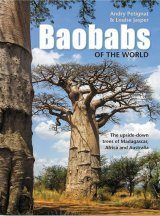 It is not intended as a scientific taxonomic publication on the indigenous cycad species. 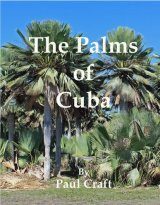 It is still proving to be problematical to correctly identify cycads as a result of unnatural conditions and cross-pollinations. 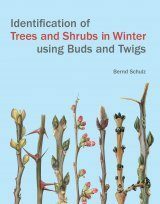 Plants growing in unnatural conditions would also on occasion present different typical characteristics, which made accurate identification difficult. 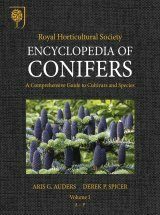 By using cones when present it will overcome these difficulties regarding identification. 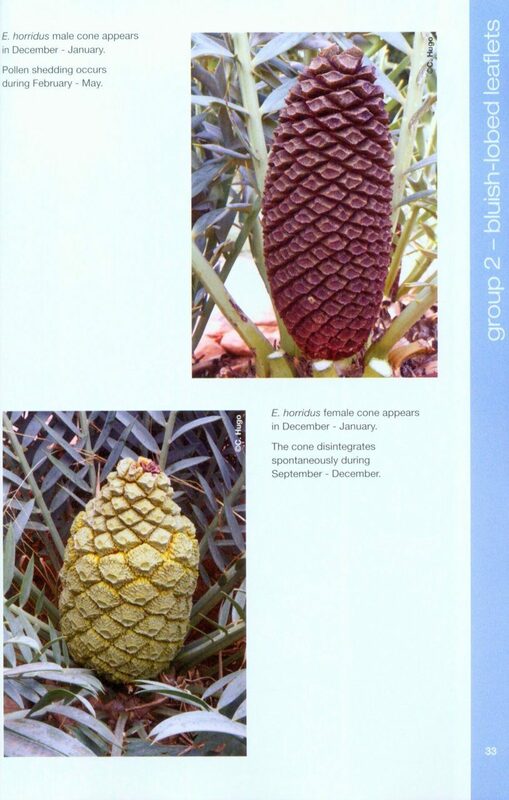 Clear photographs of each species' general appearance, when male cones appear, when pollen shedding occurs and also when female cones appear and disintegrate will assist with the identification.